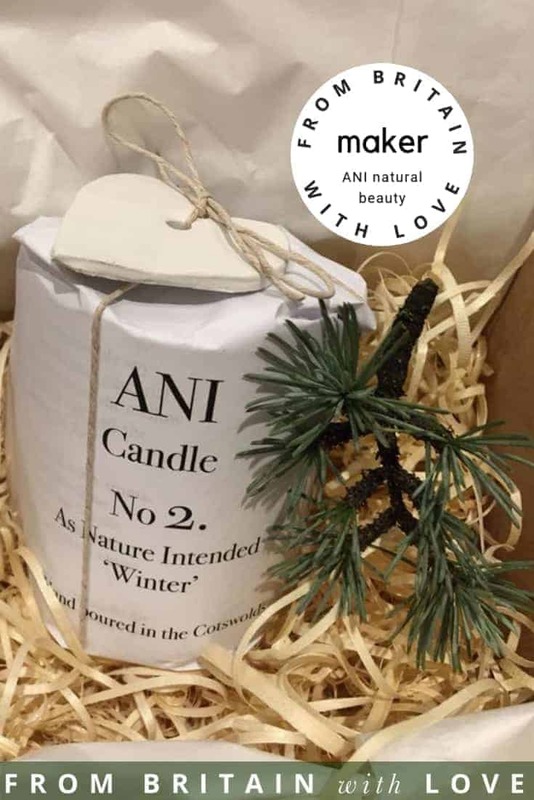 ANI Skincare creates handmade skincare products in the heart of the Cotswolds – Have a beautiful complexion: As Nature Intended. The ANI Skincare philosophy is also our life philosophy: Wash regularly, treat with respect, immerse in all that is natural and uplifting. We never use: parabens, lanolin, beeswax, synthetic perfumes, palm oil or micro beads. All our products are naturally plant derived as well as being vegan and vegetarian friendly. 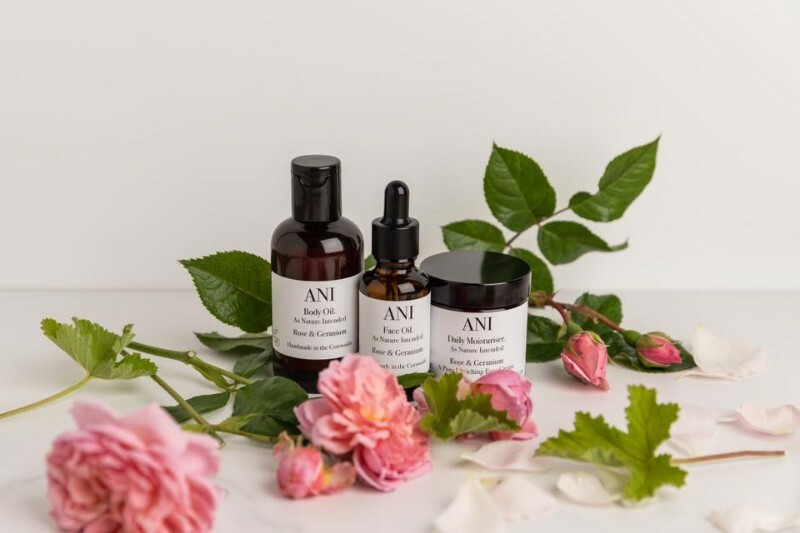 ANI came into being after creator Joanna Walker decided to formulate her own skincare. Tiring of what was available on the market, Joanna made up her mind to start from scratch. Her goal: to create skincare range using only those ingredients that offer something essential to the skin’s needs and are a pleasure to use. It’s not about erasing laughter lines – who wants to wipe away all the good times? It’s about getting your skin to optimum condition so you feel confident in yourself: keeping both skin and self-esteem healthy. Remember: smiling does more for your face than any face cream can. Combining the purest ingredients ANI Skincare products are luxuriously enhanced by multi-tasking fragrant essential oils. So they not only cleanse and nourish the skin, they also uplift the senses. 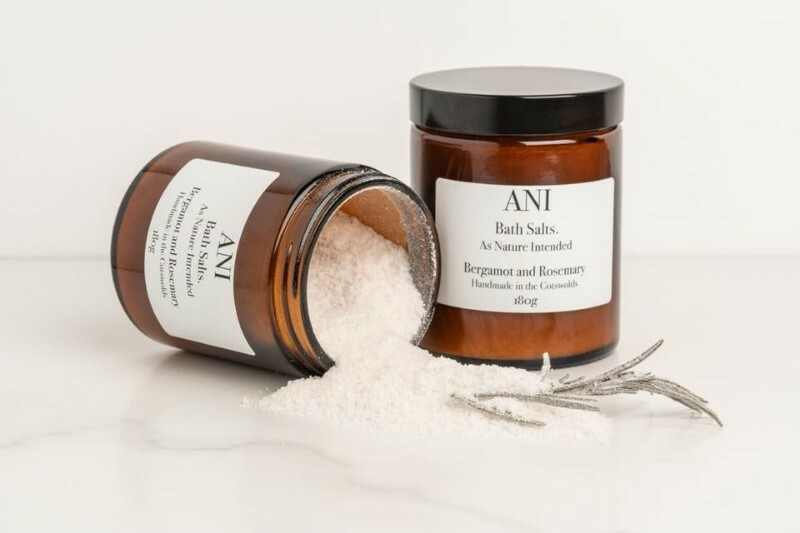 ANI Skincare products don’t promise to change your life, but they could seriously enhance your complexion. “For many years I have searched for the perfect skin cream for my complexion. It proved elusive, a bit like trying to find the perfect handbag. I wanted creams and oils that behaved on my temperamental skin. That meant no lanolin, no beeswax, no synthetic perfumes, no hoof scrapings of some rare and beautiful wild beast or the sacrifice of some other innocent creature who happened to be in the wrong place at the wrong time when some ‘skincare guru’ declared that only yak’s blood would cure your pimple problem. While I’m prepared to pay for good, honest, quality ingredients I can’t quite bring myself to buy into the whole glitz and excess which seems to dominate the beauty industry. I decided to do something about it and after much research and discovery I came up with my As Nature Intended skincare range. 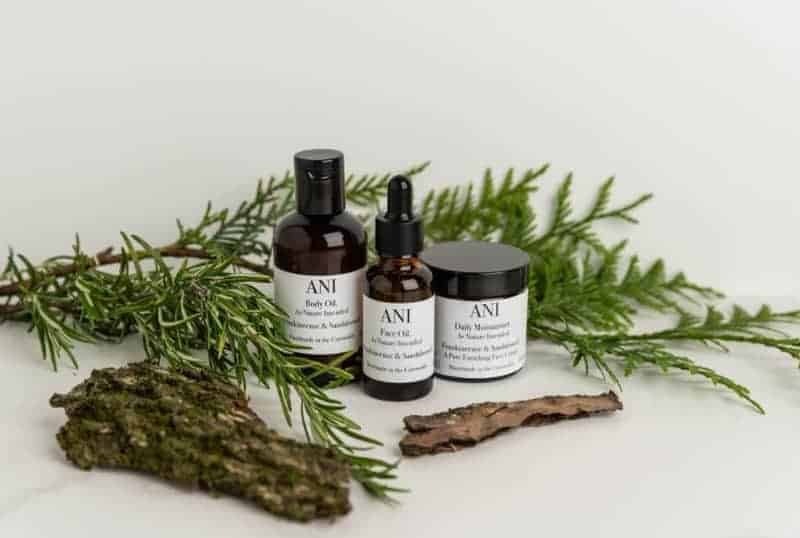 I was so pleased with how ANI Skincare products worked on my own skin that I trialled a batch as Christmas presents for friends and family. After a really good reception from my guinea pigs (those friends and family, honestly, not the little furry creatures) I decided to strive to produce a beautiful and effective range using only the best ingredients to get the best results.